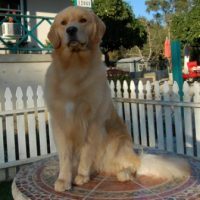 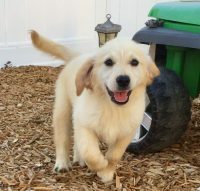 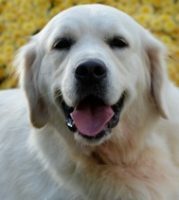 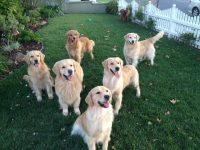 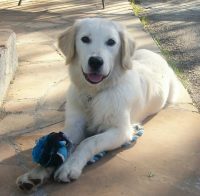 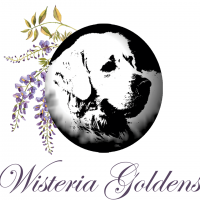 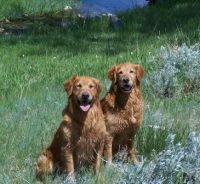 Wildfire Goldens was established by Deborah and Larry Wheat of Chandler Arizona, which is located in the metropolitan Phoenix area. 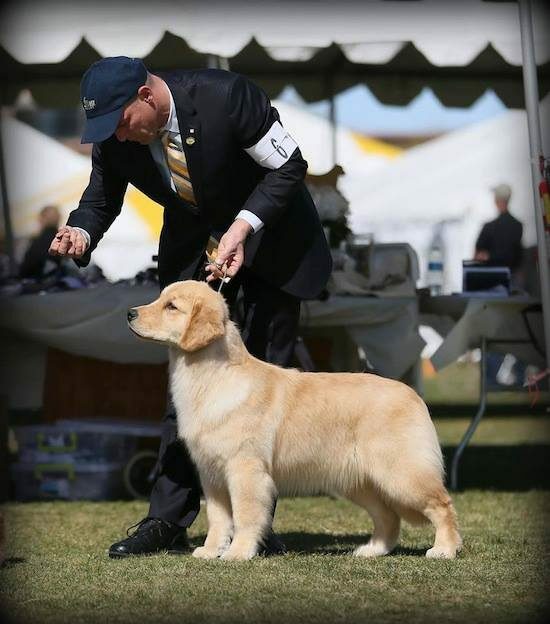 Wildfire brings over 40 years of experience to our program. 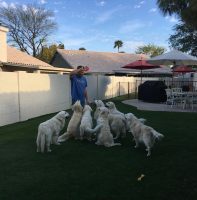 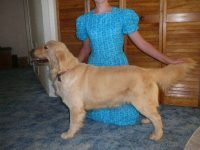 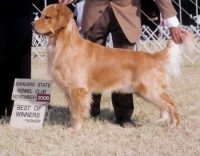 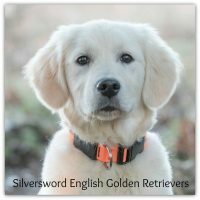 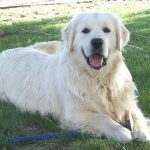 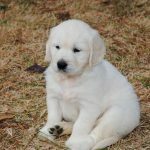 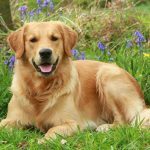 We strive to produce a Golden that is as close to the breed standard as possible while placing great emphasis on temperament, soundness and trainability. 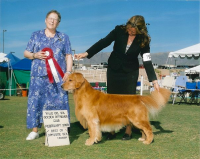 We desire our Goldens that we sell as pets and companions to possess most of those same qualities as the ones we keep to show, as we know that a pet owner is just as proud as we are to be complimented on their Golden when out in the public.